Our American Network - Story Of A Song: Steely Dan's "Peg"
Story Of A Song: Steely Dan's "Peg"
It’s widely considered that over-engineering a track ultimately ends in failure…not here. In an age before ProTools, Steely Dan engineered some of the best analog production ever. 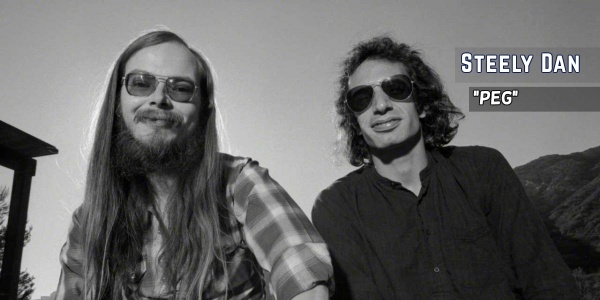 Their style became known as "yacht rock,” and Steely Dan docked a fleet of remarkable hits. "Peg" is one of them.